A year in the life of our little Monroe! Warning! 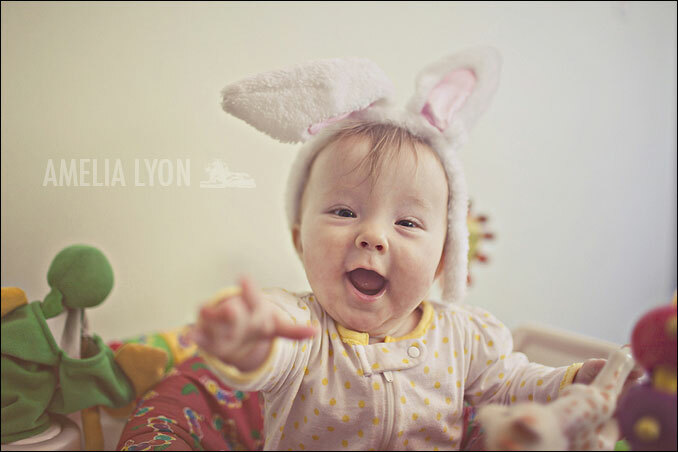 Disclaimer: VERY long post ahead featuring a year in the life of our little Monroe! I really can't believe that she's already an entire year old! 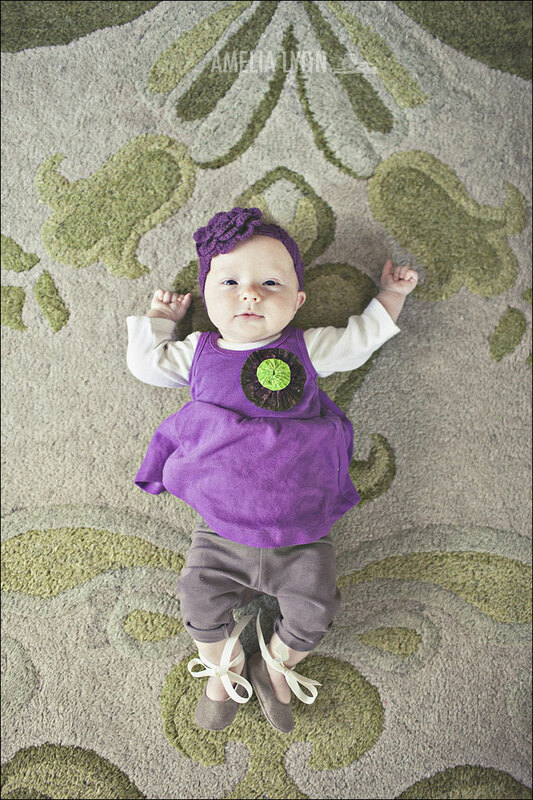 Time flies when you're having fun, and we've been having SO much fun with this little girl. 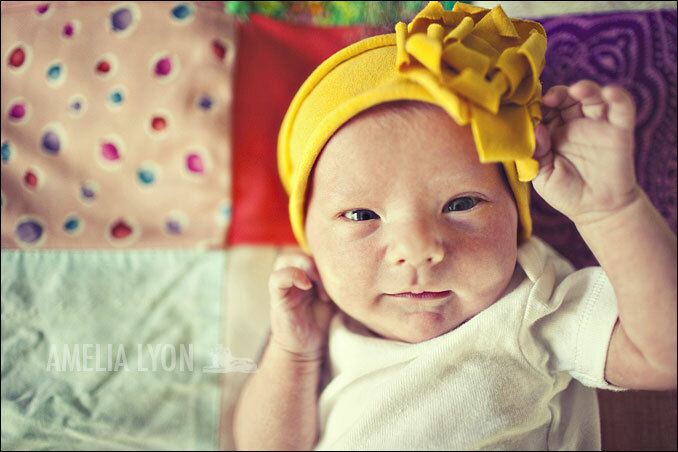 She adds so much love to our home and we are so thankful that this sweetheart was born into our family! 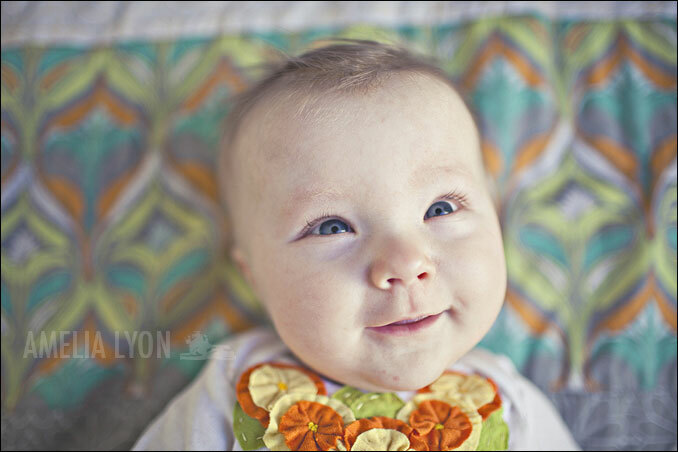 So, without further ado I give you Monroe's first year of life! 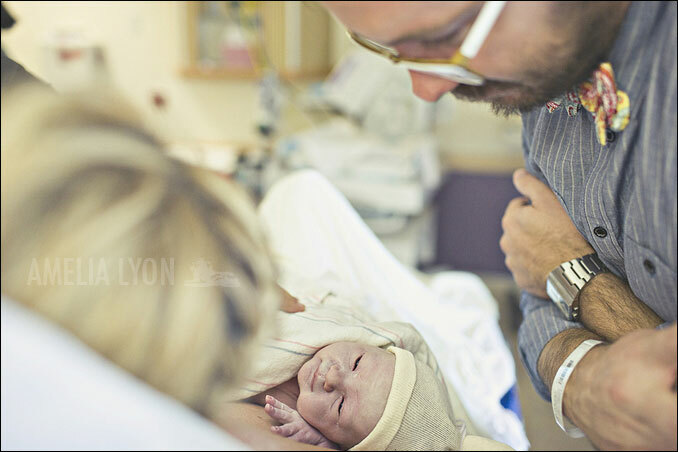 Our first look at Monroe, just a few minutes old! September 14th, 2011. Two weeks old. My treasures in life! Two months old. November. This was Monroe's special blessing day! 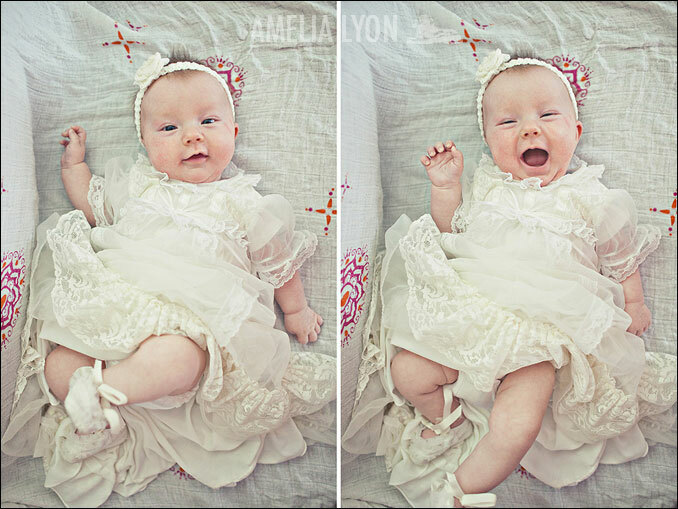 Monroe's blessing outfit, it was the very same dress I wore on my blessing day. So happy my daughter got to wear it too! Three months old. December. 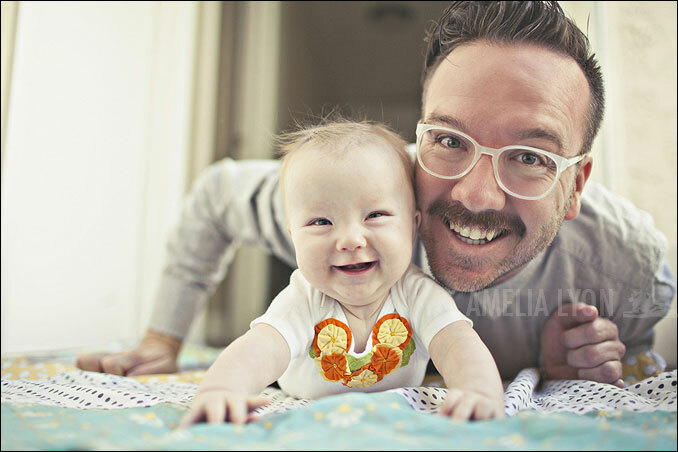 I have to smile SUPER big whenever I see this photo of my wonderful husband with our first daughter! Thank you Joseph Llanes for this sweet sweet portrait! More December. Three months old. 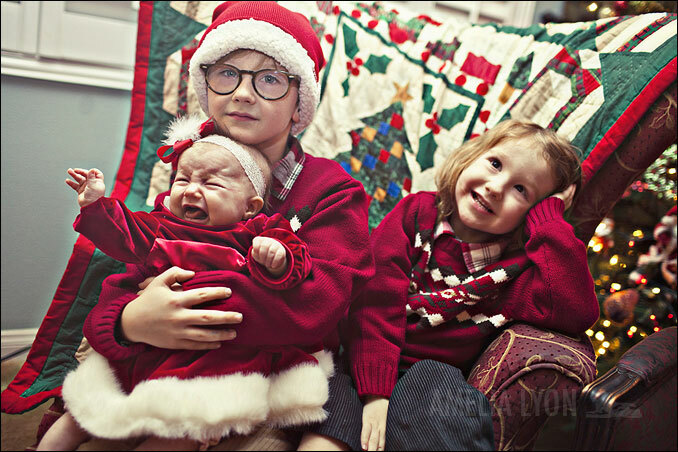 This was the best Christmas portrait I could squeeze out of my kids...love it anyway! 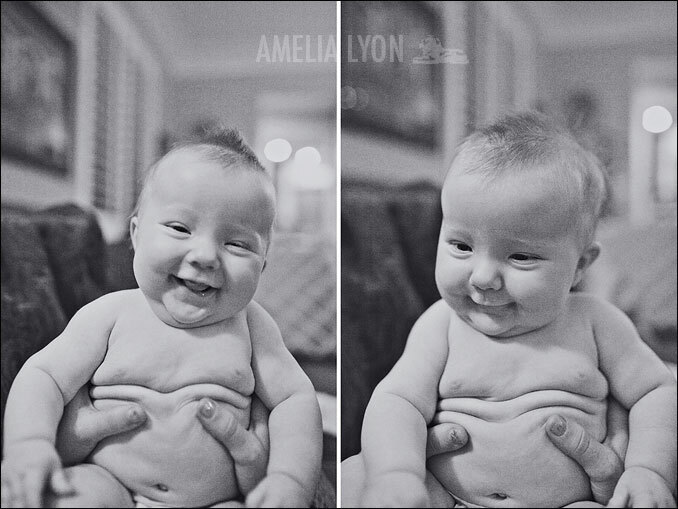 Three months was the BEST age, so chubby! March. Six months old. My boys continue to adore Monroe, they can't get enough of her! More 7 months old! Love this shot of her! Monroe ADORES Justin and Justin ADORES her! 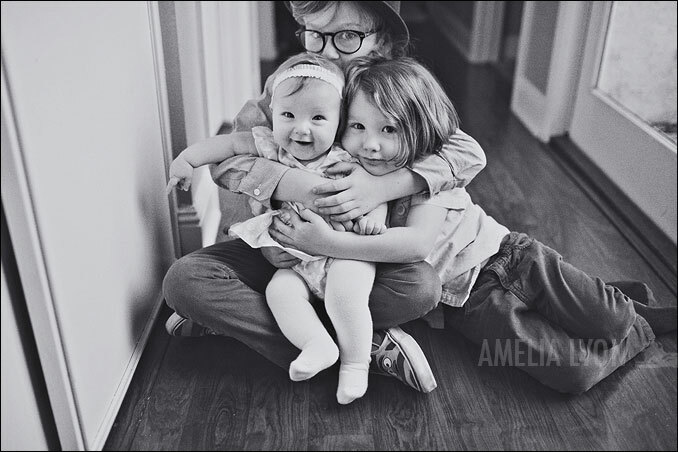 This could be one of my FAVORITE photos of all my kids! July. Ten months old. She did so good at swim lessons! 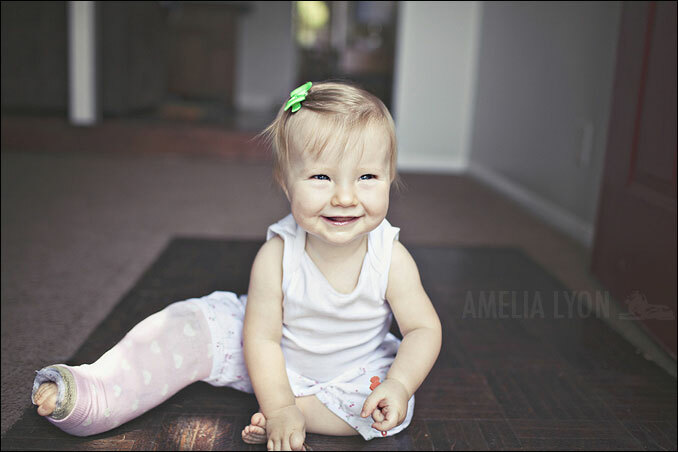 A few weeks later Sloan came running in to where Monroe was crawling and accidentally fractured her right tibia bone, so she had to where a cast for SIX full weeks! Sloan felt super bad about it! Monroe didn't even care about the cast, she just kept going and going! 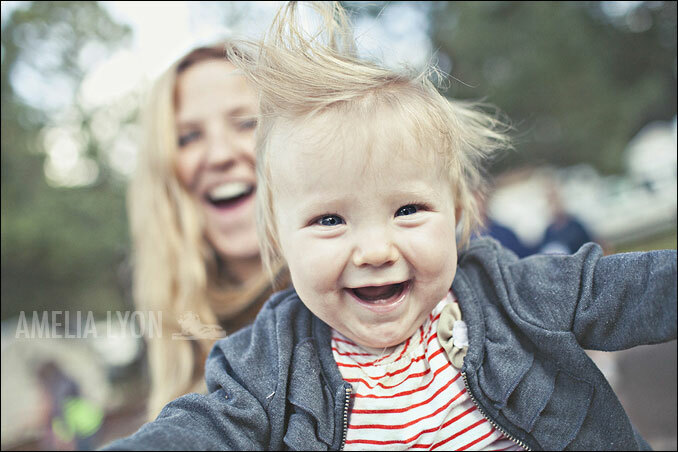 This is one of my all time favorite photos of Monroe, so much JOY! August. Eleven months old. I was ECSTATIC when I realized that her hair was long enough to put pigtails in! So much fun! 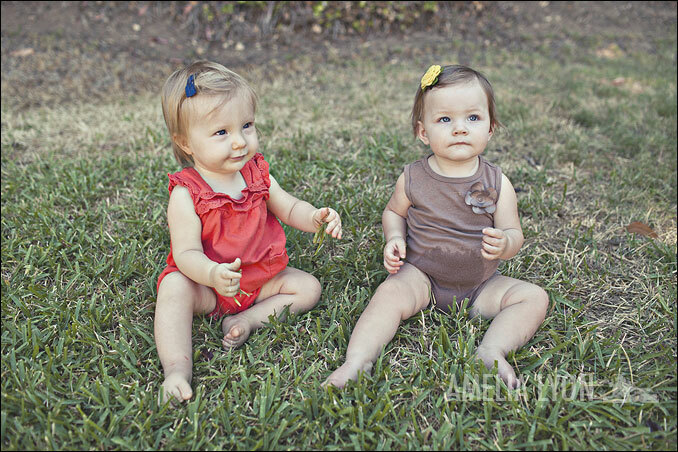 Monroe and her look alike cousin Nora, these two are the same age! September! ONE year old!!! HOW in the world did that happen?! 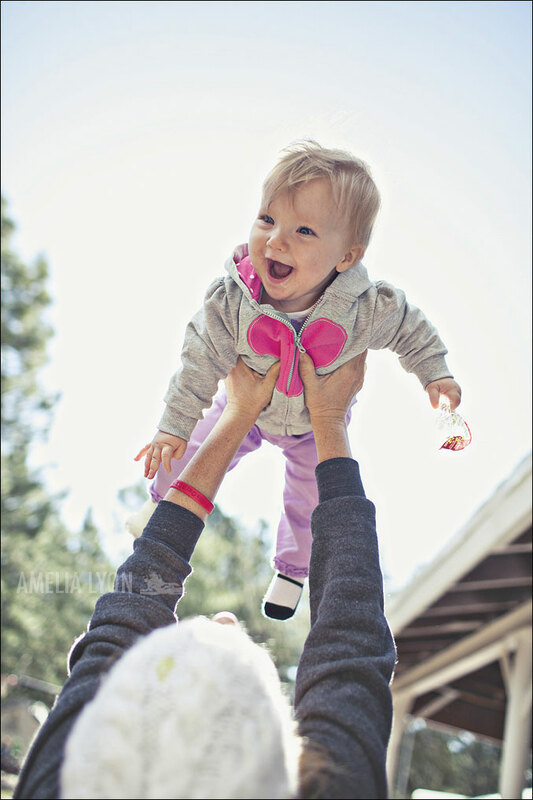 Seriously, what a FUN year it has been and what JOY this little girl has brought to our family! Every single day we get to spend with her is cherished! I love her. I love her. I love her. 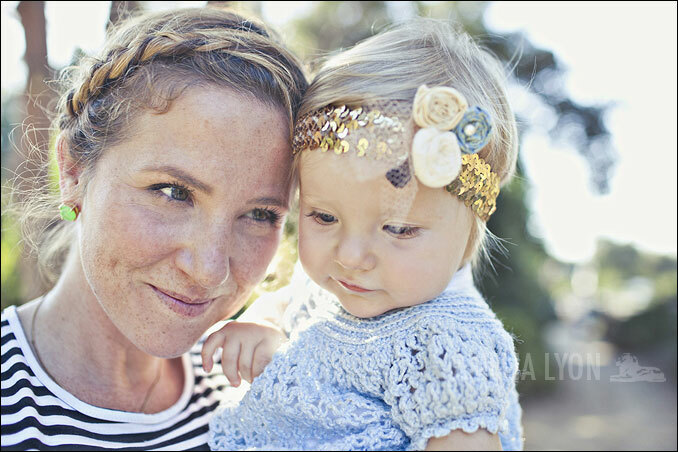 Thanks Collette Bud for the cute hair clip, it paired perfectly with this fun sequin headband! 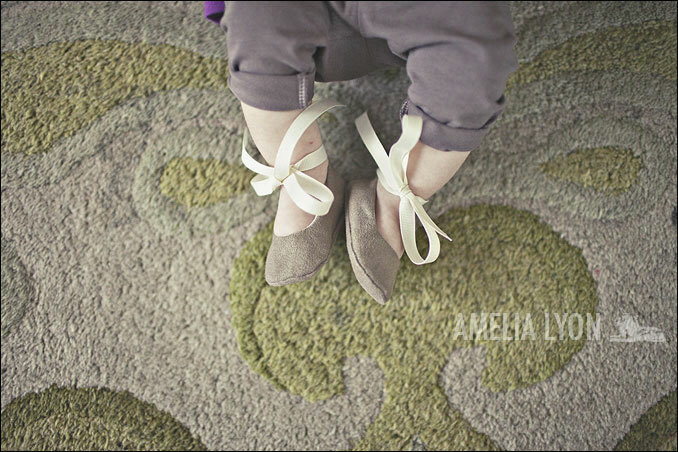 I bought these little booties when I was 6 months pregnant with Monroe, she FINALLY fit into them at one year old, had to take advantage for her official one year shoot! She's still so itty bitty. 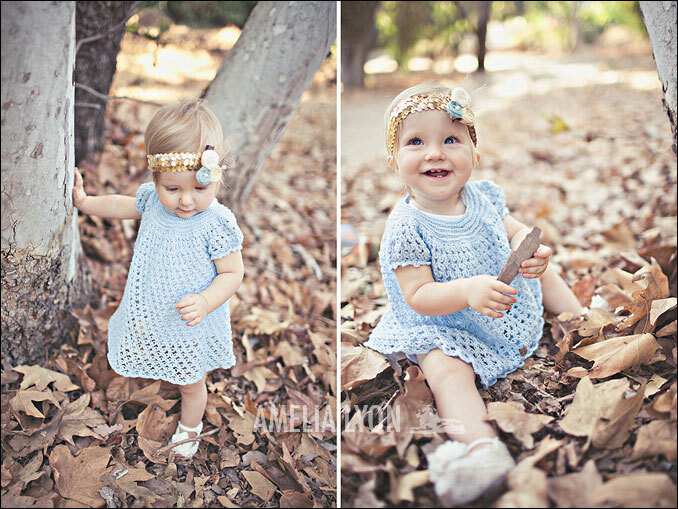 This little blue dress was mine as a baby, it fit Monroe perfectly and it was so much fun seeing her in it! The best. 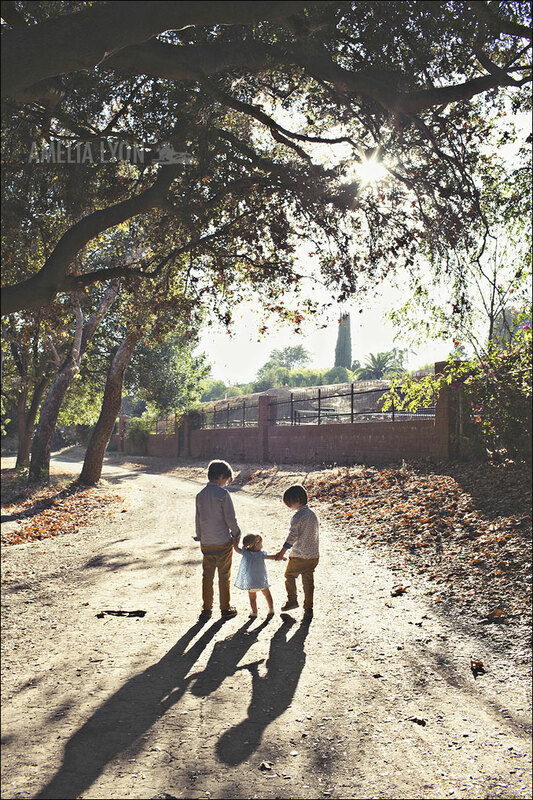 Monroe isn't quite walking yet, but she stands pretty well with the help of her big brothers. I CANNOT wait to see what the next year of Monroe's life will be like! 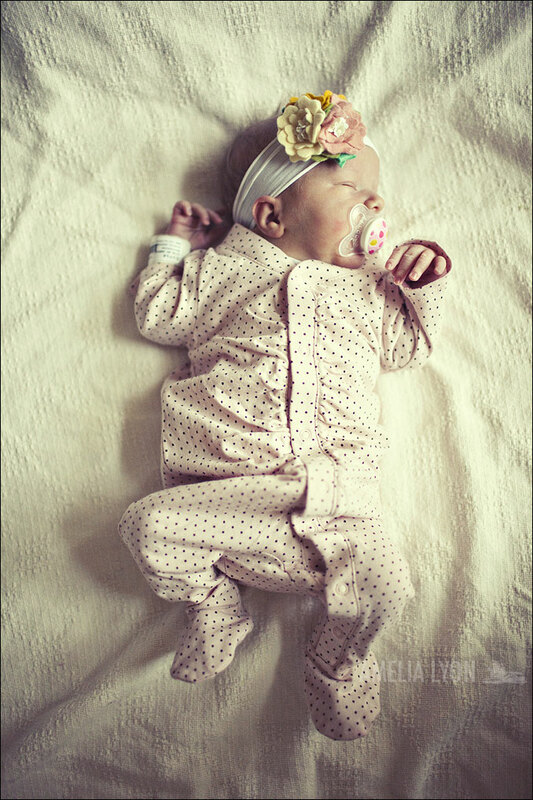 I love you my little Roe! 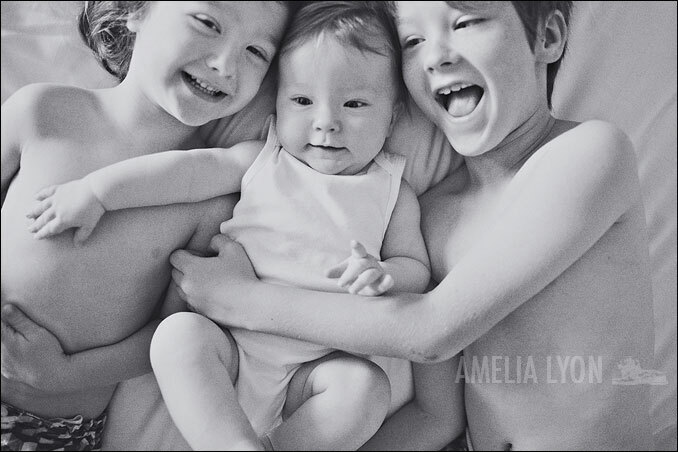 Amelia Lyon, you've got some gorgeous kiddos. 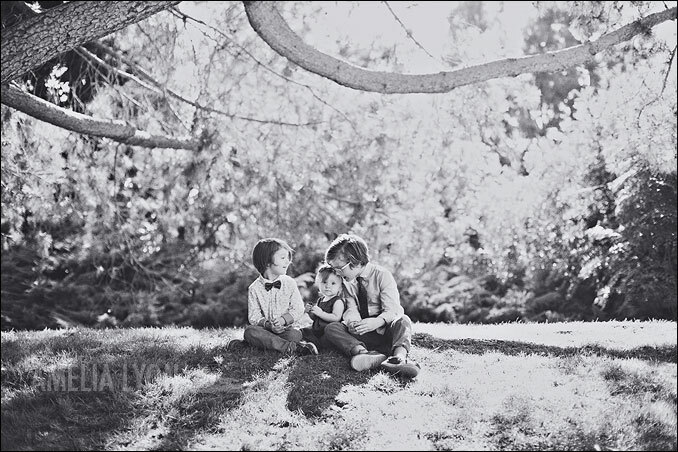 Seriously obsessed with the black and white under the tree of the three of them. Perfect. I LOVE this post!! 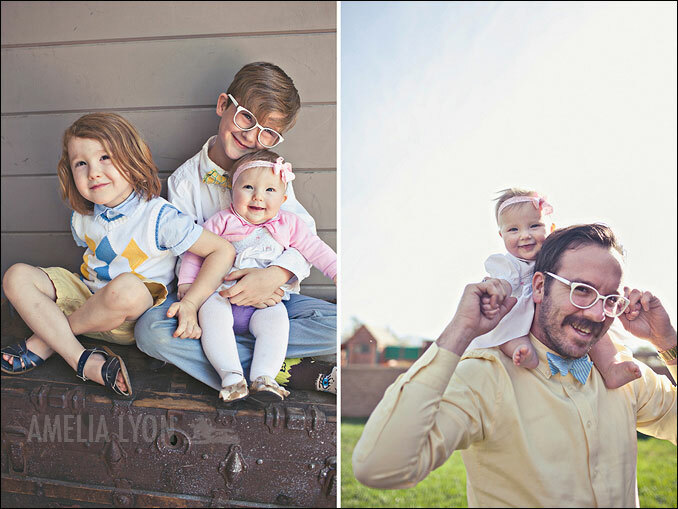 She is adorable and your boys are so handsome! Happy One Year Monroe! 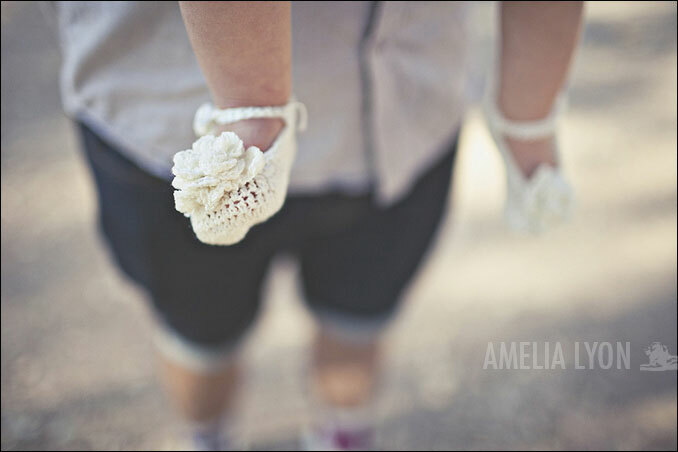 Hi Amelia - love your work. I don't comment often, but I had to today. Just love the family happiness that oozes from these. Gorgeous. Wow! Adorable pictures!!! Guess that's what happens when you parents are photographers. 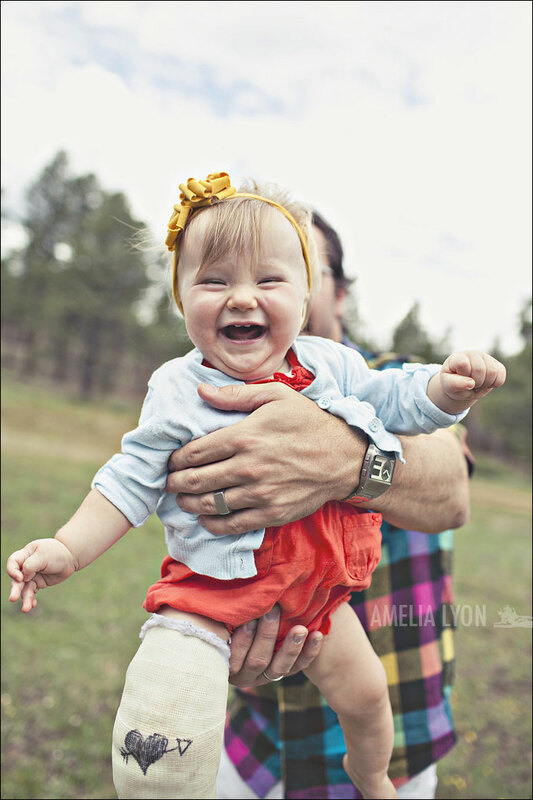 But I seriously LOVE the picture of dad standing and baby leaning back in joy. I want to print it myself! SO cute!!! Oh my, just what our hearts needed today!! WE LOVE HER! Thank you so much for making it possible to know her a little bit even though we have not even held her yet! 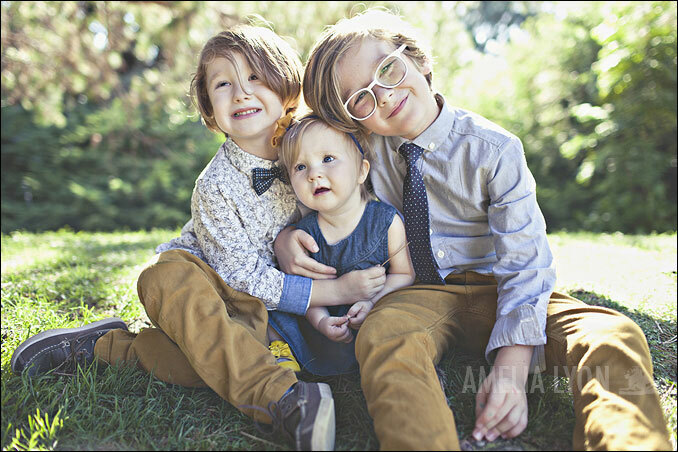 We are so glad her parents are photographers! We are so glad she is in a family that loves her so much. 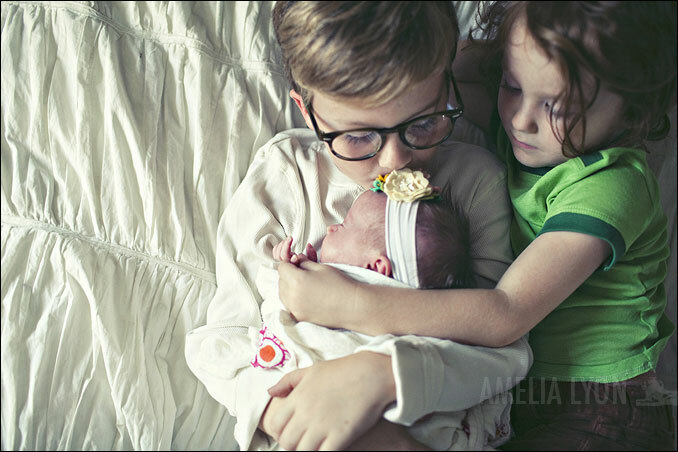 She is blessed to have two wonderful, fun older brothers to love her and help her. Thank you for being such good parents. WE LOVE ALL OF YOU!! Ahhh, my heart just melted! 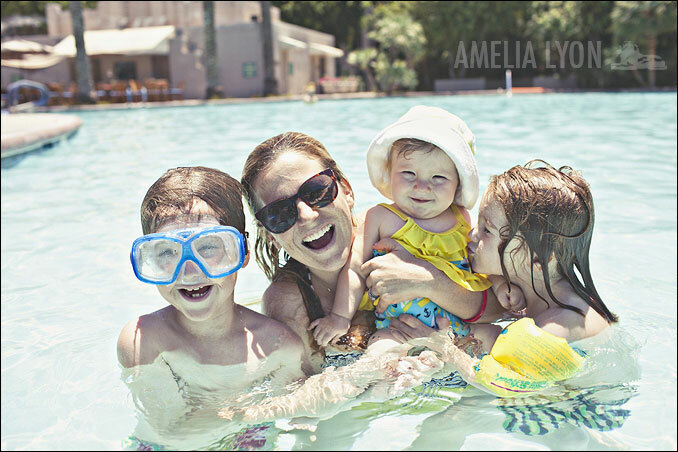 I love your photography, but I love it best when looking at the photographs of your own family. So so great. 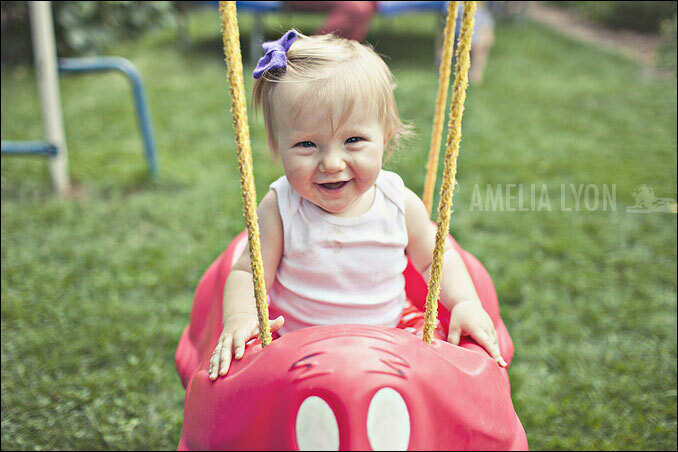 She's so adorable and my little girl will be one in 9 days! Holy cow shes a cute little gal, love the post. You've inspired me to take better pics of my kids. beautiful!! 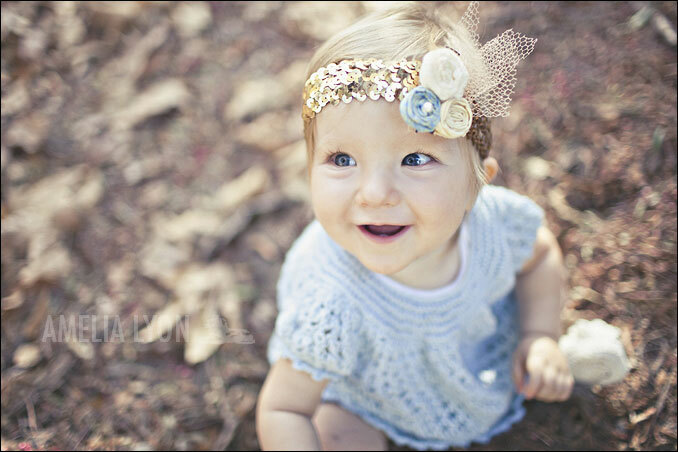 Monroe is so cute and your photos of her are just lovely! 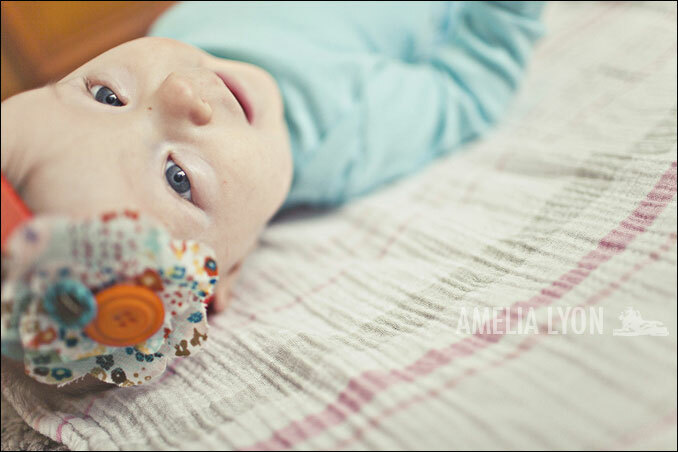 Amelia, she is such a doll. I am so happy for you and Justin. 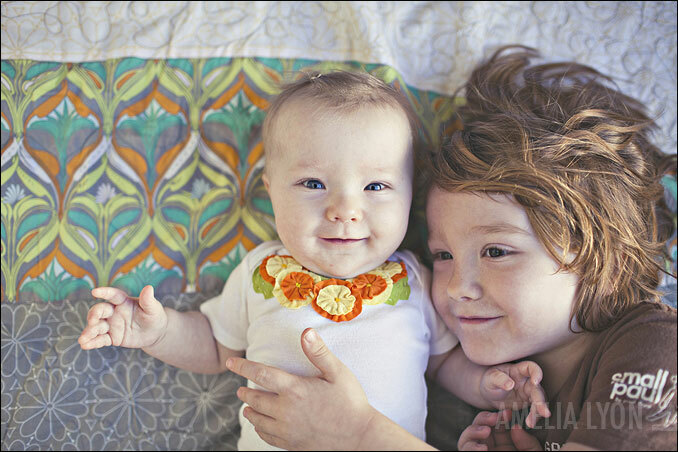 You have a beautiful family and we're lucky to know you! xoxo! Awww she's too cute! She's got the most beautiful eyes ever, they smile! Love it!! 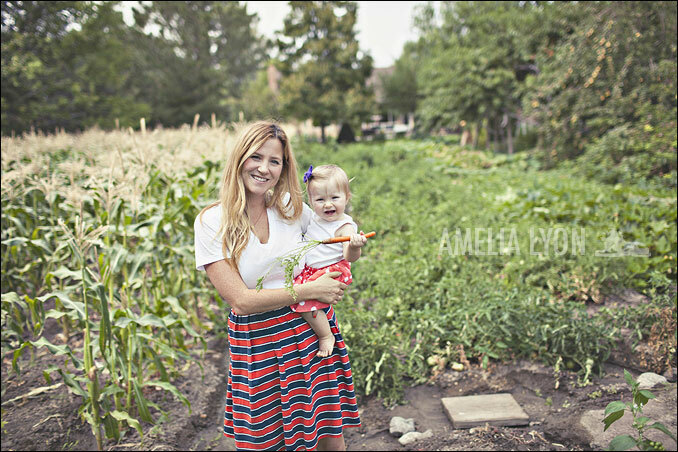 She is beautiful, your family is so darn adorable, and what a great whole year post. Love it, love it! 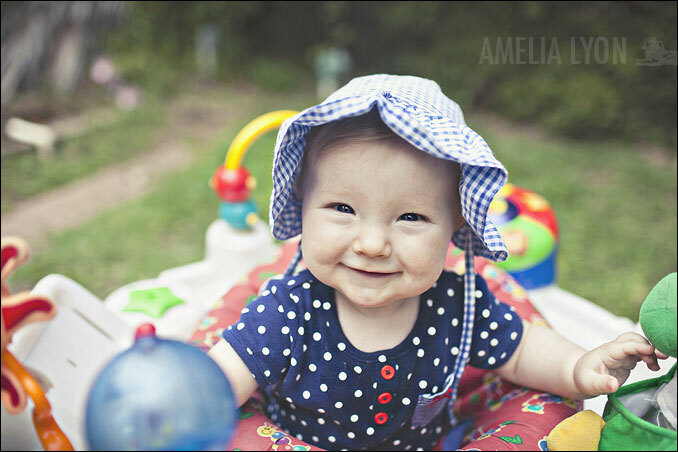 Too much cuteness Amelia!! Beautiful family! 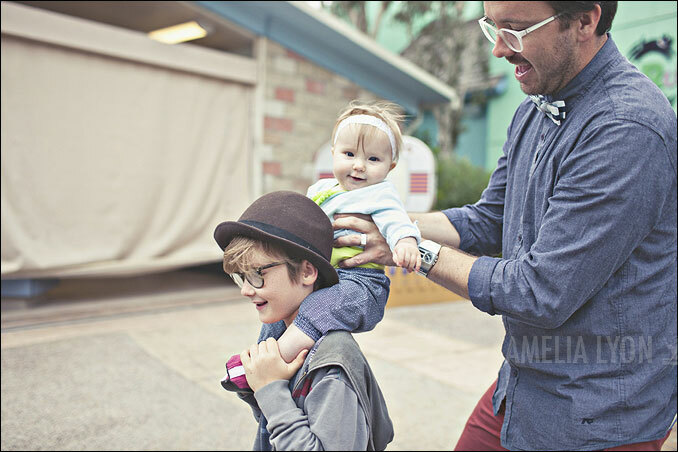 AWWW -- ameila, your kids are ADORABLE!!! Monroe is beautiful -- I love all the pictures capturing 1st year! 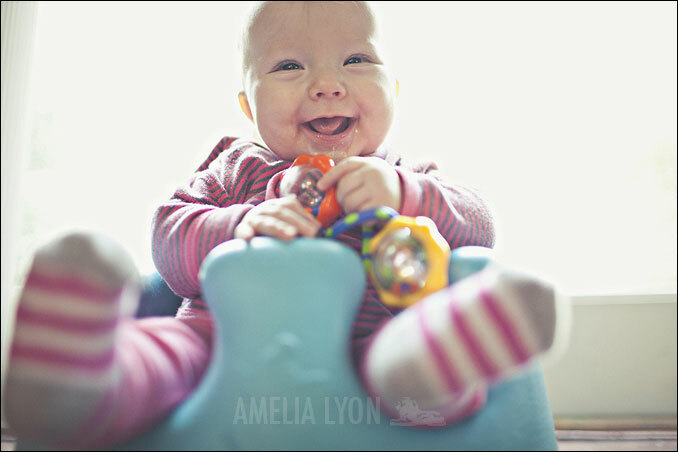 Amelia, these pics brought so much joy to my heart. I have a baby girl of my own. Where do you get her flower headbands and that lovely romper? So much pretty! Cant believe she's a one year old. 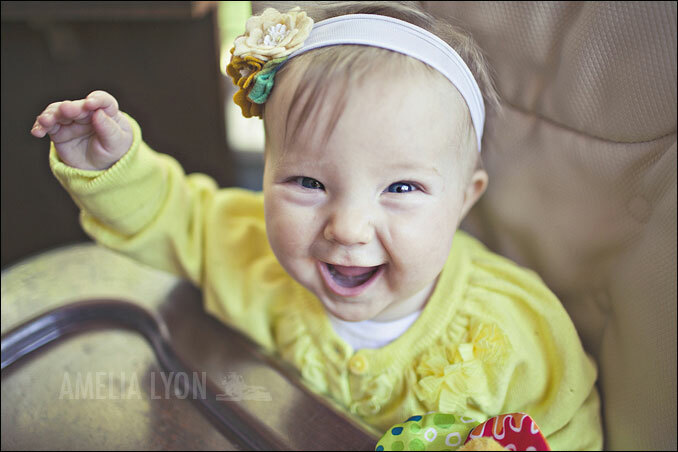 What an adorable, smiley girl! What a beautiful girl. I actually said "aww" out loud a few times. She looks so happy and full of life! well done, I love them! love!!! so beautiful. she is so precious, as are all of you! happy birthday Monroe! You are soo good at keeping up with the family photos - What a cutie! Love seeing these! 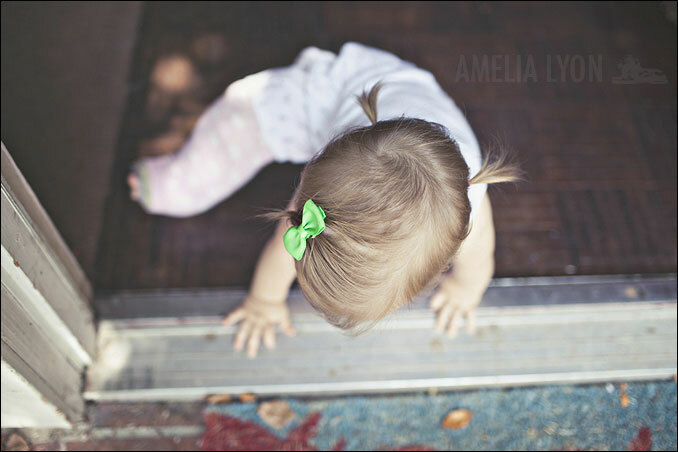 Oh Amelia ♥ She is so precious its such a blessing to have boys then be blessed with a princess ♥ such is my world too. I adore the pics and how perfect Monroe looks in her hair pretty. Totally made my week! The little girl in blue is adorable. 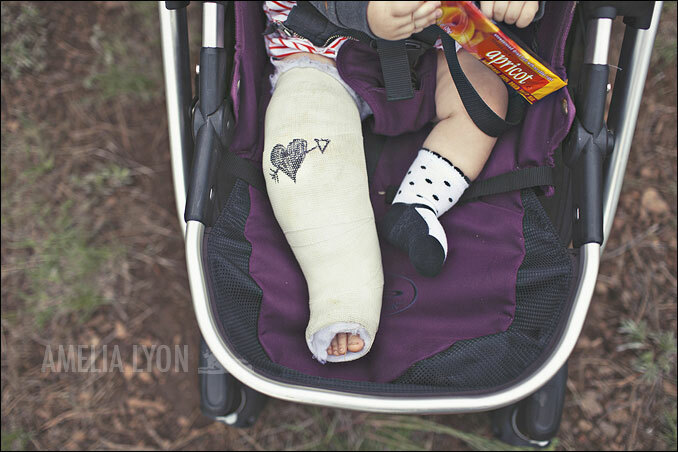 Sensationally realistic photography. I like your style. what a sweet little girl. looks exactly like you, too! Wow, very nice pictures! - Love it! 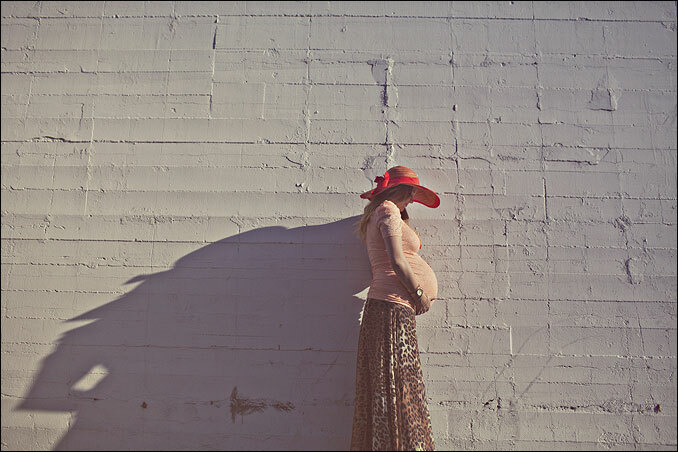 Nicole DeAnne Expecting! round 2! 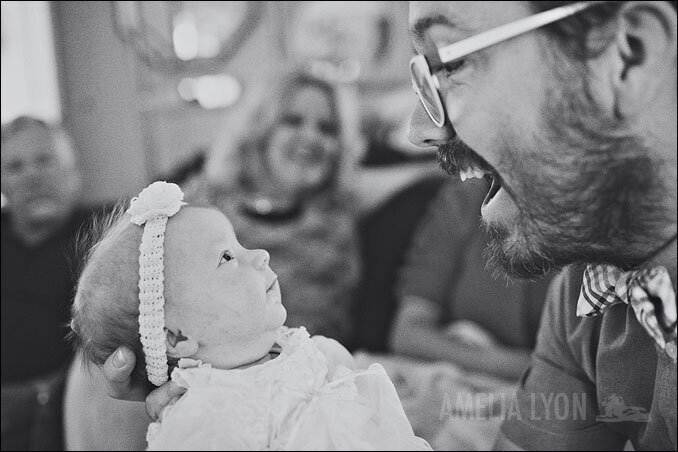 This is the first of three parts to the story of little Azure's birth! 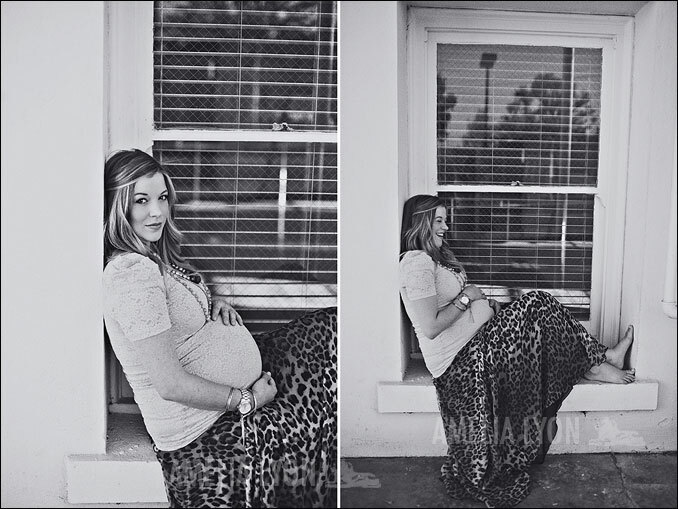 I HAD to capture my beautiful sister in all her pregnant glory before she welcomed her second baby girl into the world. 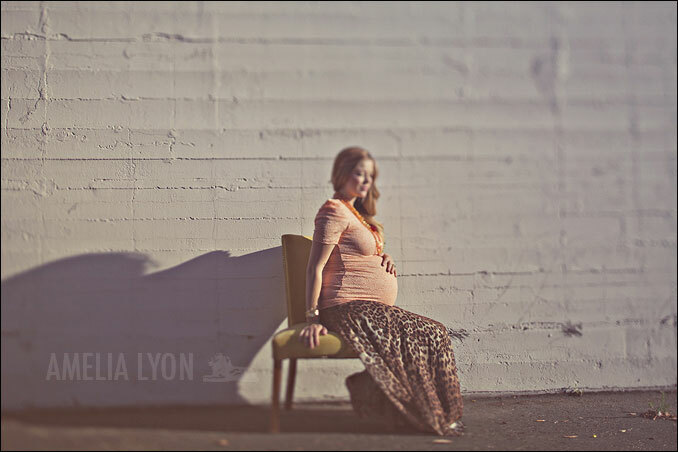 Many of you may remember Nicole's first maternity session, I thought is was lovely! This maternity session was a bit more impromptu, Nicole and I both have had so much going on with the wedding season, I'm so glad we were able to squeeze in a mini session before Azure was born! Excited to show off the remaining two parts to Azure's birth story! OMG! these photos are BEAUTIFUL!!! Nicole looks gorgeous! Seriously stunning in these photos!! These pictures are so beautiful! I love the first picture and the ones of the details! Ahhh so cute! And Azure was always the name I loved and wanted, but with our boy we went with Asher instead. So cute! Gorgeous! I love her jewelry too! I am a second year student from the university Charles Telfair Institute, found in Mauritius. I am actually doing my degree in Mass Communication and photography is among the streams of my course that I study. I am in point of fact specialising myself in photography. I love taking pictures but I am still an amateur concerning that. I only know the basics and i really want to get into it. I mean I want to build up my career and become a professional photographer. It is always a pleasure to view photography blogs and gather the knowledge and concepts of other great photographers, like you :) I deeply appreciate this particular concept of yours. Being a mother is I think 'the' best ever feeling of the world for a woman and your sister is surely happy with Azure's birth :) I really love the different exposures use for all the different pictures. Also the expression of the protagonist is the most essential aspect which defines the happiness that comes from her, and for you to capture that moment is epic. I would like to know if the source of light that was used was only daylight or flash was also used? 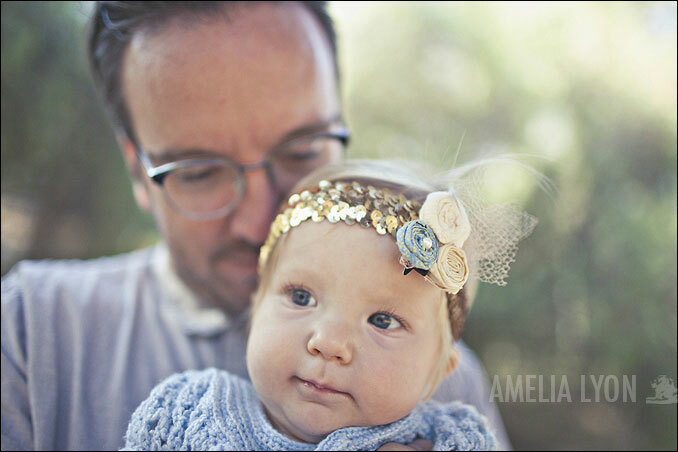 I love you amelia. there are a thousand reasons why, but for now I love because you are a freaking amazing photographer! GAWH! These are gorgeous! You are truly amazing. And Nicole is Beautiful.